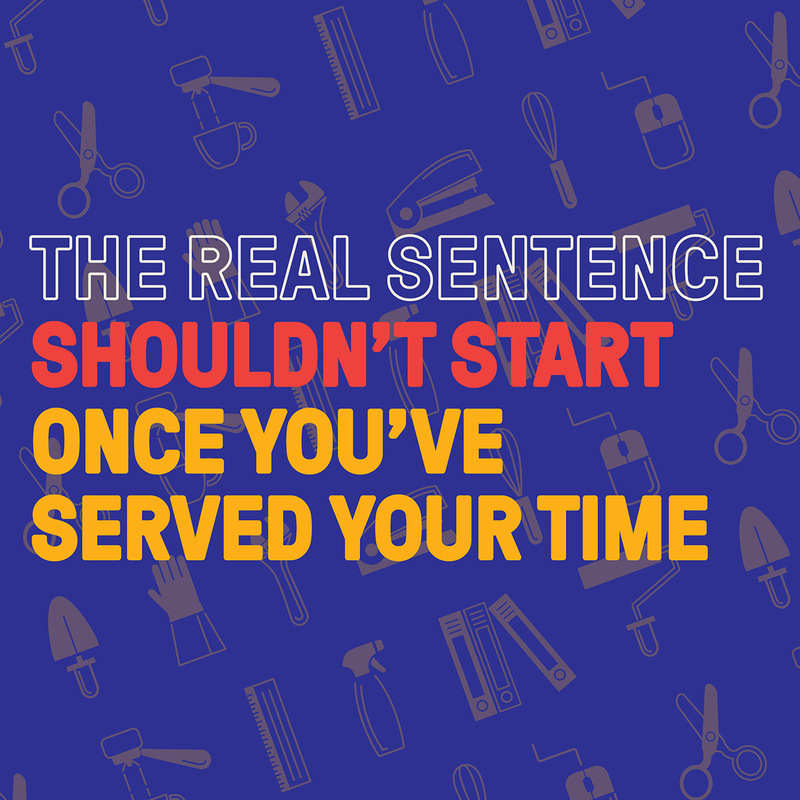 Making the case to employers that hiring ex-offenders is both life-changing for them and good for business. Employment is the single most effective way to substantially reduce re-offending. 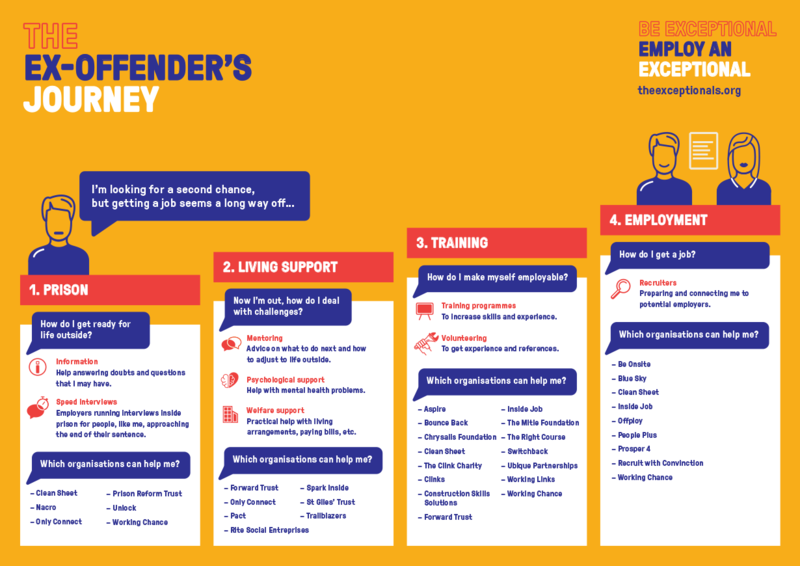 But the barriers for ex-offenders are often not their own skills, attitude or reliability, but the stigma they carry in the mind of the employer. This needs to change. 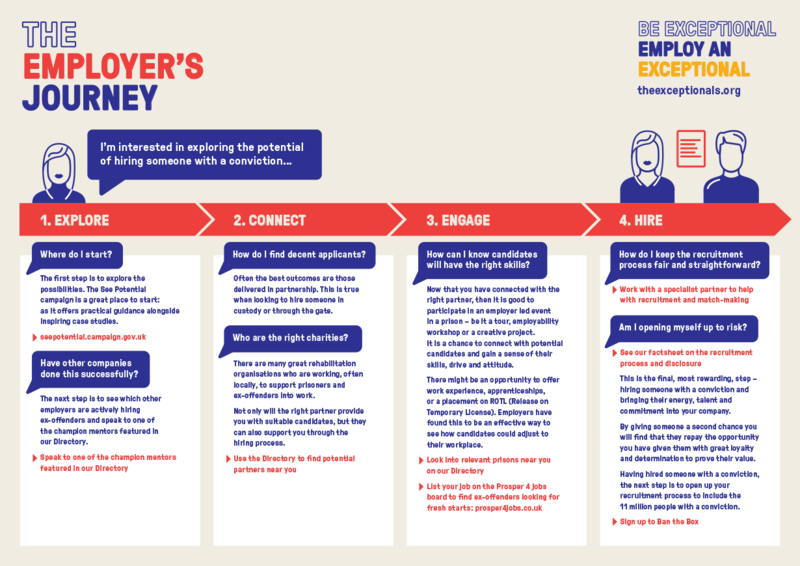 Working with charity The Traverse Trust, we aim to get 50 employers to consider hiring ex-offenders in the next three years. 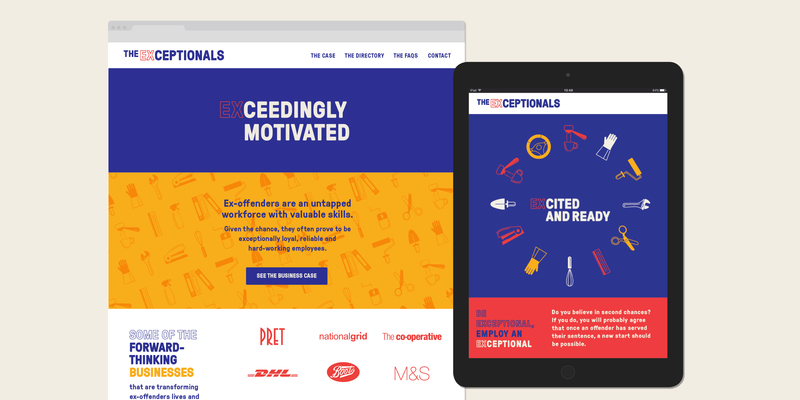 We’ve created a name, brand and marketing campaign to get the business case across to potential employers. Visually mapping the landscape allowed us to see where the opportunity lay. Many organisations were involved in helping ex-offenders but there was no central resource aimed at employers. We aimed to fill that gap with an informative website and directory. 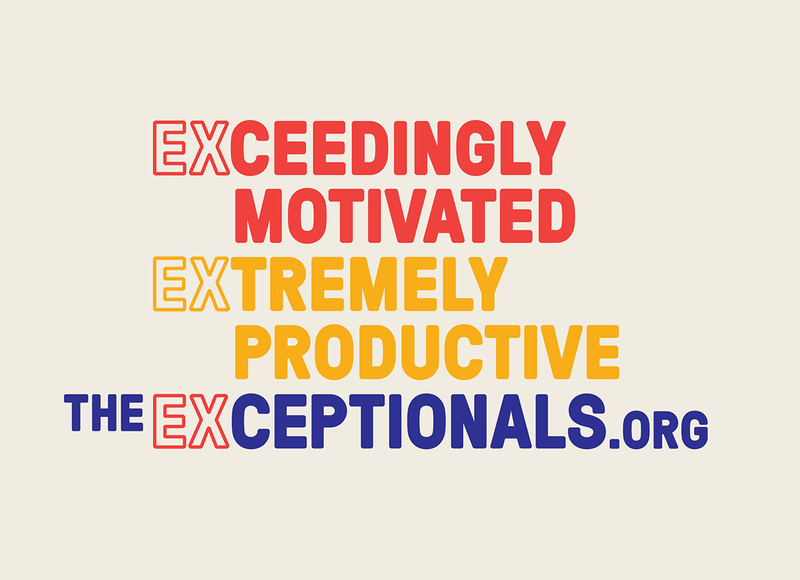 We call them the Exceptionals. Our factsheets are now widely used by prisons, rehabilitation officers and other institutions across the country. The campaign has received a huge response and generated a large number of conversations. The website directory is fast becoming the go-to resource for employers and organisations that are interested and involved in the field. 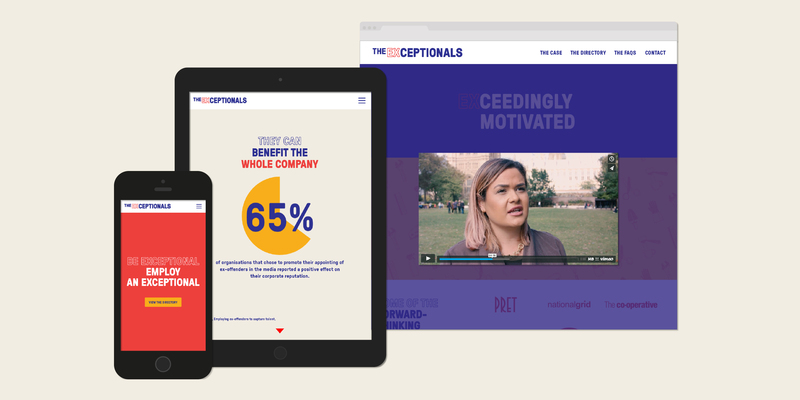 The Exceptionals website has rapidly grown into a valuable resource hub, with a directory of partner organisations searchable by area, a lively blog, documentary films, downloadable factsheets and more. 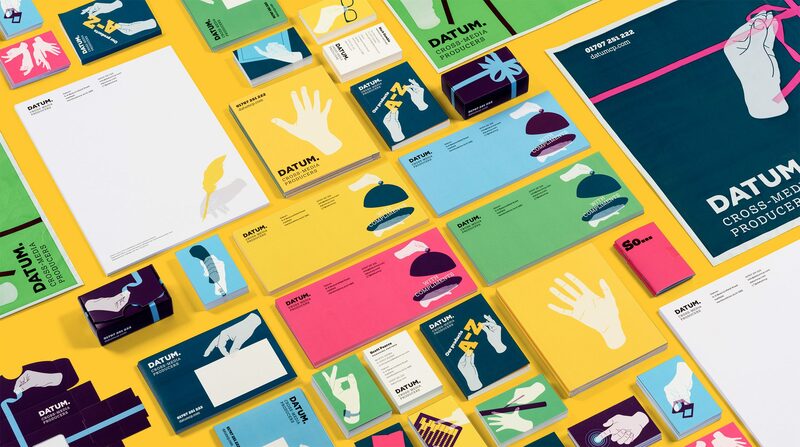 How we re-positioned a well-established print company into a service brand with a radically expanded offering.